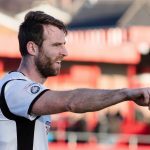 Danny Livesey joined the Blues alongside Anthony Dudley on loan from Salford in July 2018. 33-year-old Livesey adds further experience to an already promising defensive line up – having made his senior debut for Bolton against Liverpool back in 2002. 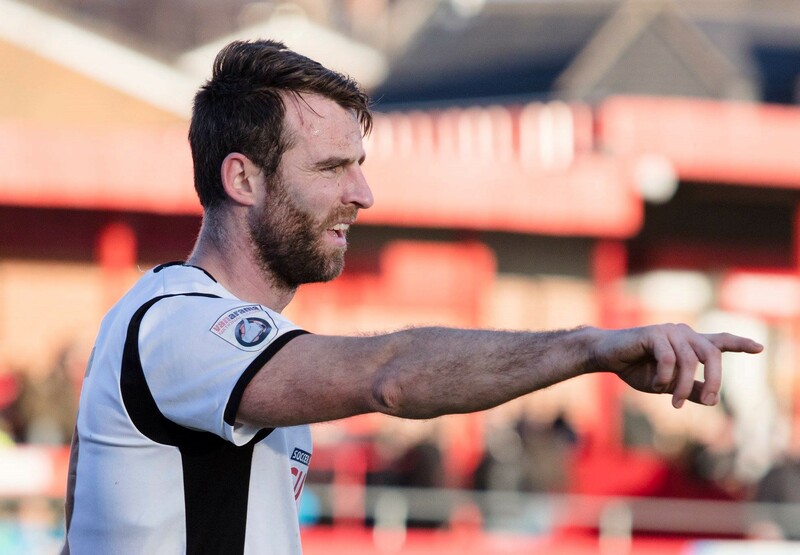 He’s won the National League North before and this season will be pushing for his 3rd promotion from this level in the last 4 years with Salford last season – and also Barrow in 2015 where he lined up alongside fellow Blue Simon Grand. Danny amassed almost 300 appearances for Carlisle United between 2004 and 2014.